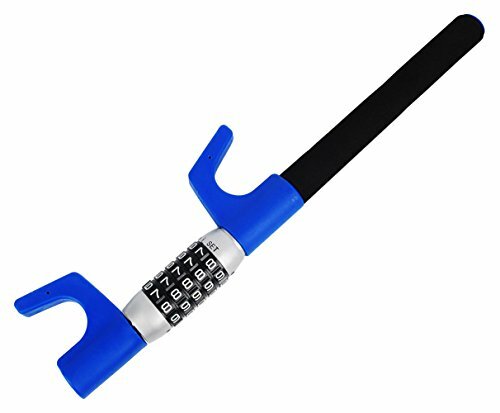 View More In Locking Devices. 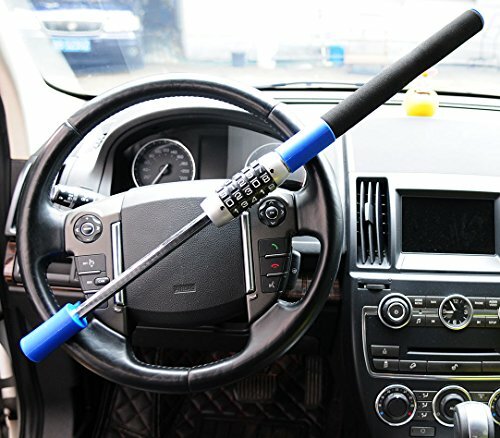 EMERGENCY SAFETY ESCAPE HAMMER WINDOW BREAKER - Your Life Could Depend On This Car Hammer. 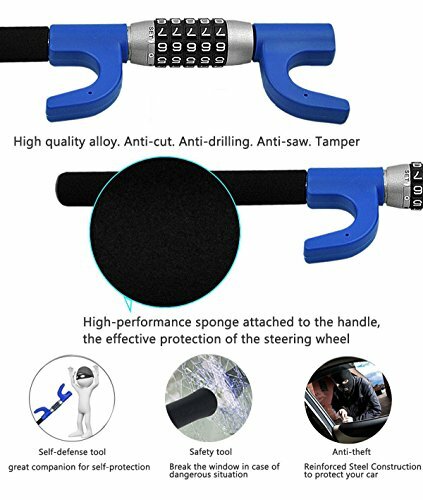 The steering wheel lock not only a sturdy security steering wheel car lock anti-theft device, also a heavyweight safety hammer. 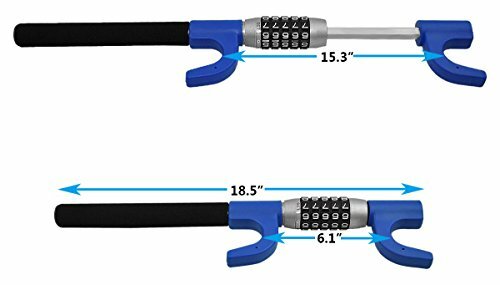 A high-quality car or home safety escape tool to help prevent automotive or a burning house entrapment and smash the window for safety escape. 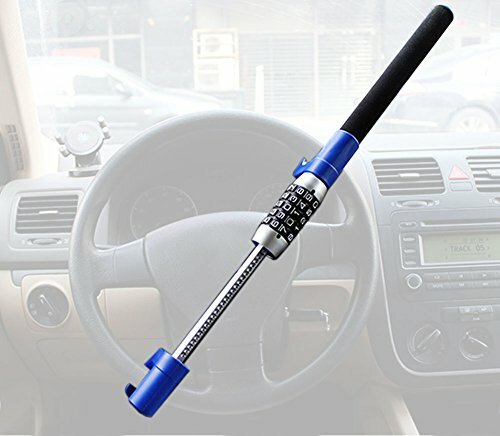 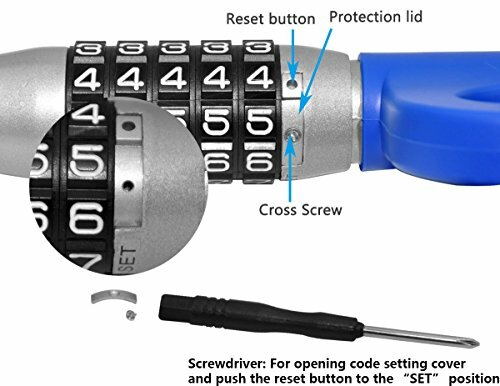 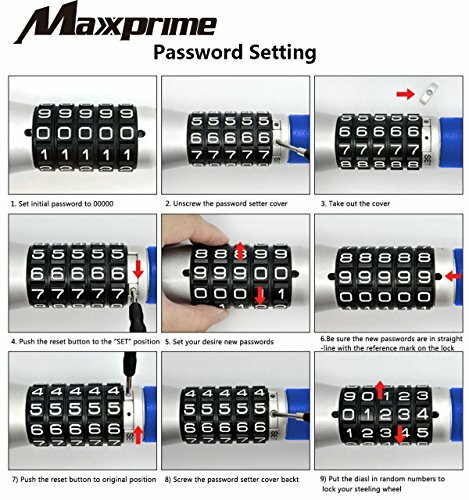 Car hammer or auto safety hammer, The Must-have security emergency tool.